I am not in the movie industry. I’m a rinky-dink DIY filmmaker in Alabama. I understand that the nature of this post assumes a greater understanding of film industry practices than I have. That said, all of these points are scalable. I plan on on making sure my upcoming film projects have these qualities as well. Spoiler-wise, the post below should be fairly clean. 1. GRAVITY is a really good movie. First things first: Forget all the hype about technological innovations and special effects wizardry, GRAVITY is simply a really good movie by any remotely objective qualitative standards. Its structure is sound, its narrative is perfectly clear, the performances are strong and consistent, and the images are well composed. These basic qualities are missing from a wide range of mainstream American movies. Also, speaking subjectively – and this will become clear shortly – GRAVITY is much more than a really good movie. It’s a great movie, potentially an all-time classic. 2. GRAVITY challenges cultural stereotypes. Director Alfonso Cuarón has been empowering female protagonists since his 1991 feature debut, LOVE IN THE TIME OF HYSTERIA, all the way up to his last film before GRAVITY. In CHILDREN OF MEN, the life-giving and life-sustaining nature of feminity is made divine. In GRAVITY, he teams with Sandra Bullock to create a female hero that is not defined by her boyfriend, her job, or her children. Here, the square-jawed American male is a competent, confident leader, but this isn’t his story. He’s merely a resource for our hero to fight for her own survival, for her own reasons, and yet she’s not painted in a predatory or overly aggressive light. It’d be typical for the lead role in a giant Hollywood “hero’s journey” to be written as a nebbish male, so it is almost revolutionary that Ryan Stone was written as a strong woman with a lost sense of purpose. 3. GRAVITY has a great producer. David Heyman produced every HARRY POTTER film and allowed JK Rowling to have a consistent authorial hand in the billion-dollar movie franchise spawned from her books. GRAVITY is Heyman’s first producing gig since the POTTER series ended in 2011, and it’s wonderful to see a guy that must have ridiculous amounts of clout in Hollywood take the care to lead an auteurist project to completion. In the traditional studio system, every executive within touching distance of GRAVITY would need to put their fingerprints on it to boast influence in the case of success or innocence in the case of failure. In Heyman’s world, the producer does what the best ones do: He keeps the director within reasonable boundaries and provides the director with the easiest possible path to completion. 4. GRAVITY was created by a localized community. Here’s a $100M movie written by a man and his son, filmed in London and Arizona, with special effects created by the London-based studio Framestore. It’s so rare for such a large, expensive film production to be creator-driven and processed by a close-knit group of people. Cuarón even has an editing credit, which is rare in any film more expensive than $1M or so. It seems that the team behind GRAVITY kept quite an indie film mentality while making their movie. 5. GRAVITY cost a relatively small amount of money. To me, $110,000,000 is a very large number. However, in terms of big-budget films with Oscar-winning actors and cutting edge special effects, that number is shockingly small. For comparison, AVATAR cost an estimated $425M. TRANSFORMERS: DARK OF THE MOON cost $195M. INCEPTION cost $170M. THE AVENGERS cost $220M. PRINCE OF PERSIA: THE SANDS OF TIME cost $200M. Yes, GRAVITY’s runtime is leaner than all of those, but perhaps that’s part of the key to success in thriftiness. In a landscape of over-long, over-budgeted projects with little care and little heart, here’s a film that breaks new ground without breaking budget records. 6. GRAVITY has correctly prioritized special effects. 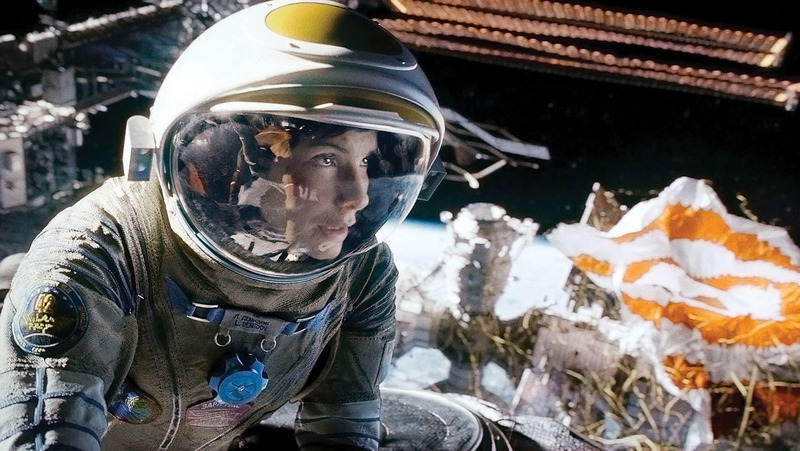 According to Alfonso Cuarón, GRAVITY was not aiming to break any molds. 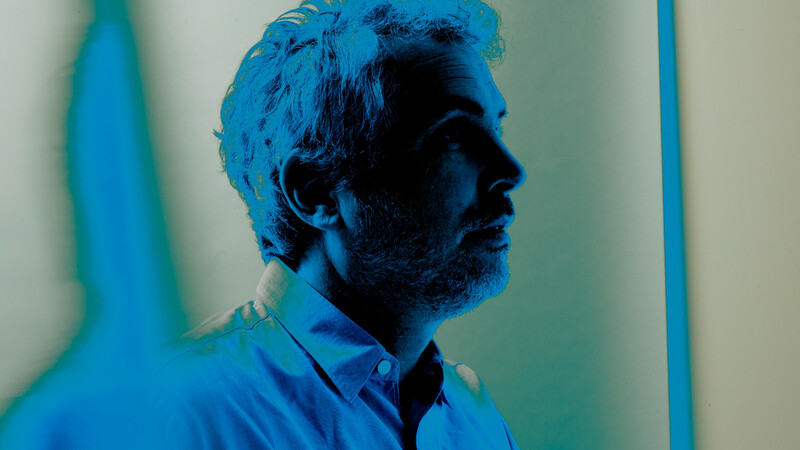 He and his son, Jonas Cuarón, had constructed a screenplay that dictated its characters spend the majority of their time in weightlessness, and it wasn’t until production began that they realized that wouldn’t be possible to film with “conventional techniques”. Like the spaceships of 2001: A SPACE ODYSSEEY, the extinct animals of JURASSIC PARK, and the big bang of THE TREE OF LIFE, the special effect creations of GRAVITY were dictated by a challenge inherent to the story being told in the film. 7. GRAVITY was released patiently. This movie was near the top of my 2012 list of most anticipated films. We’ve been hearing rumors about Alfonso Cuarón’s follow-up to CHILDREN OF MEN for years, and yet it seemed like GRAVITY was never locked into a release date. Now, it boasts the biggest October opening of any movie ever. Many of our big budget spectacles are given a release date before they’re given a title, with zero regard to how a production schedule will impact a film’s quality. This is a point brought up in the most recent episode of the Broken Projector podcast. It’s no doubt that, technologically, GRAVITY is a game-changer. Industry leaders and critical voices are all agreed on that, and yet the filmmakers aren’t advertising that. They answer technological questions when presented with them, but everyone from Alfonso Cuarón to Sandra Bullock is focusing on the sincerity of the narrative at the film’s core. To them, they went to work and made a film. They changed the game by playing the game to the best of their abilities. What did I miss? Give your thoughts in the comment section below, or find me on Twitter, @WonderMillFilms. You can find all of my film work here.